Here it is... our list of the best 50 yoga blogs and websites on the web. We list them in no particular order. All types featured. Finding the right yoga mentor or guide can quickly ensure that you’re on the correct track and that you get to learn at your own pace. Here’s the good news. You won’t have to go anywhere for that. We’ve done the research on the best yogis that you can seek guidance and inspiration from, right from your home. With a collection of the best 50 yoga blogs and websites, here’s a variety of spectacular trainers you can choose to train from. 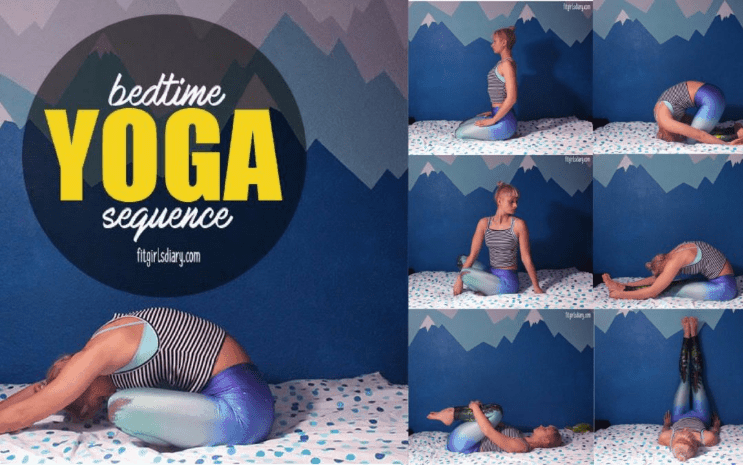 If you’re a Yin Yoga fanatic, Love Light Yoga by Danielle Hoogenboom is your go-to blog. Danielle firmly believes that it takes only a few conscious lifestyle changes and Yin Yoga to transform and heal one’s life. With that ambition, she is out to change lives all the while sharing her unique interests on and off the yoga mat. An amazing community of writers who pen just about everything there is to know regarding spirit, mind, body, and our beautiful planet – the Wellness Universe is a yoga lover’s haven. This community lives every day with the mission to empower, create peace, and help others improve their well-being and health through yoga. Julie Bernier, an Ayurvedic practitioner from Los Angeles believes with all her heart that humans are created to follow a specific way of life. She blogs at True Ayurveda, about health-boosting yoga sequences, the fundamental rules of Ayurveda, and how to stay in sync with the peaceful rhythms of nature around us. A self-explanatory name, Shine Power Yoga is a blog with a strong aim to make people shine, first with their sweat and then the beautiful glow that only comes after some yoga stretching. A competent team of trainers who not only do yoga themselves, but also teach others to follow this ambition. Inspired by a holistic approach to life, health, sustainability, and travel, Yogini Lauren Lee, founded the much-acclaimed Raise Your Beat. She blogs about her personal explorations and how yoga helps her live each day with gratitude and positivity. A certified Yin Yoga trainer in town, Jane Uymatiao is a meticulous yogini who shares her exceptional journey in her blog, Yogini from Manila. From documenting her very first Vinyasa session to present times where she is one of the most popular yoga bloggers on social media, Jane is truly a wonder woman. 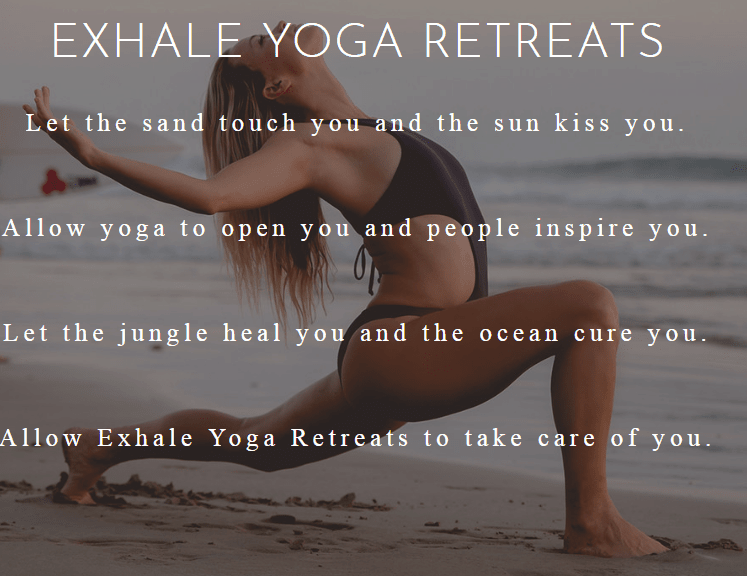 People who are desperately looking for a safe haven away from their financial stress can find a refuge at Exhale Yoga Retreats. 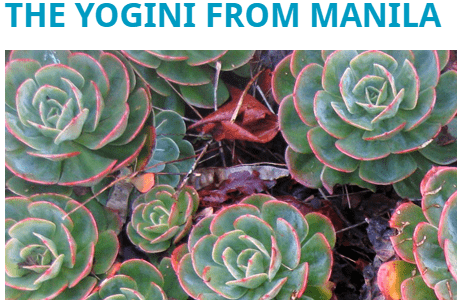 Owned by a generous woman, this blog is perfect for people seeking yoga training and spiritual retreat. Rachel Scott runs an award-winning yoga blog to her acclaim. She is a wonderful trainer who loves to facilitate students and teachers alike with practical tools to improve their yoga practice and skills. She recently wrote a book, Head Over Heels: A Yogis Guide to Dating, which is definitely a fun, quirky read on how yoga is the solution to everything – even romance! With an incredible passion to share her love for yoga with her students, Esther Ekhart blogs at Ekhart Yoga. She gives intense meditation classes, a step-by-step guide on sun salutations, and food for thought on how yoga keeps your body happy. Chintamani also referred to as the transcendental jewel of consciousness, is a name of a famous philosopher’s stone. Using the principles of philosophy to achieve love, beauty, and spiritual freedom, the instructors at Chintamani have redefined yoga. 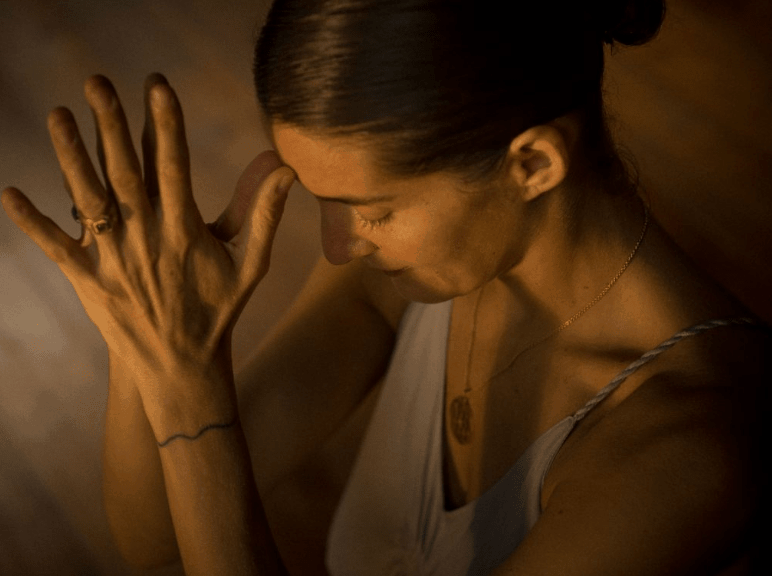 Gregor Maehle and Monica Gauce blog about detailed guides no how to perform Ashtanga and how yoga helps achieve truth and reconciliation in one’s life. Daily Cup of Yoga is just as easy to take in as its name. It really is a small dose of yoga every day. Tune in to this blog every morning and find your daily inspiration to do yoga. 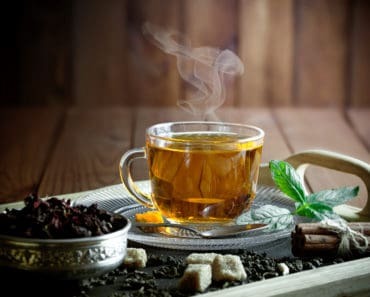 With beautiful words of wisdom and very simple, easily digestible yoga sequences, this blog really is everyone’s cup of tea! Who says yogis don’t like running? 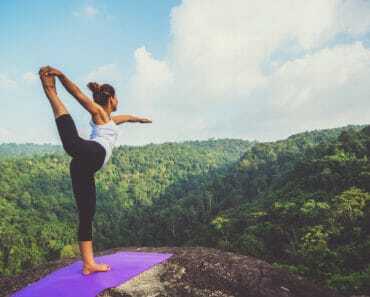 They certainly do and you will believe it with all your heart when you visit Runners Love Yoga.This blog perfectly articulates how both yoga practices and running complement each other. Created by Ann Mazur, Runners Love Yoga really offers the best of both worlds as Ann shares how staying on the mat and sprinting on the track can get you the best mind and body ever! Mindfulness is the one thing that can bring us out of any ordeal. However, it is often the only thing we forget about. Well, not anymore. Elena Bower is here to remind us each day through her creative blog the importance of meditation and yoga. By practicing it daily, we will be in a better place to head out and deal with what life has to offer. Subscribe to her newsletter for insightful tips. If you’re a sports lover you are already in love with Gwen Lawrence. She is not only an incredible yoga teacher but she also provides profound insights on how each sports can be made through yoga. By combining athletics with strength yoga, Gwen Lawrence uses her blog to document her journeys with the likes of Claudio Reyna and Alex Rodriquez. 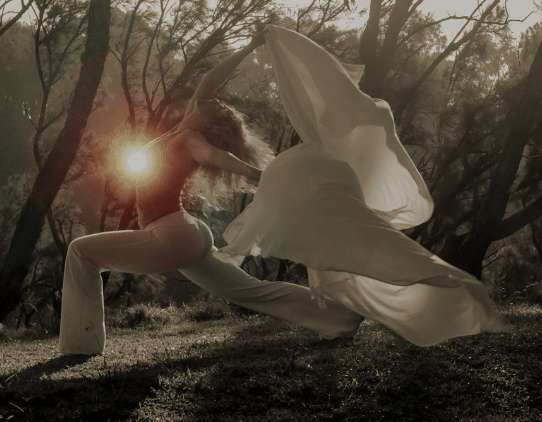 Created by Zefea and Mark, Evolation Yoga is a fantastic blog that helps to enlighten your true essence. With a comprehensive collection of yoga studios and teachers, both Mark and Zefea have been offering world-class yoga sessions to thousands around the world. very single thing we do in life can be connected and made better by yoga. And, this is exactly what Half Moon Yoga and Art aims to do. 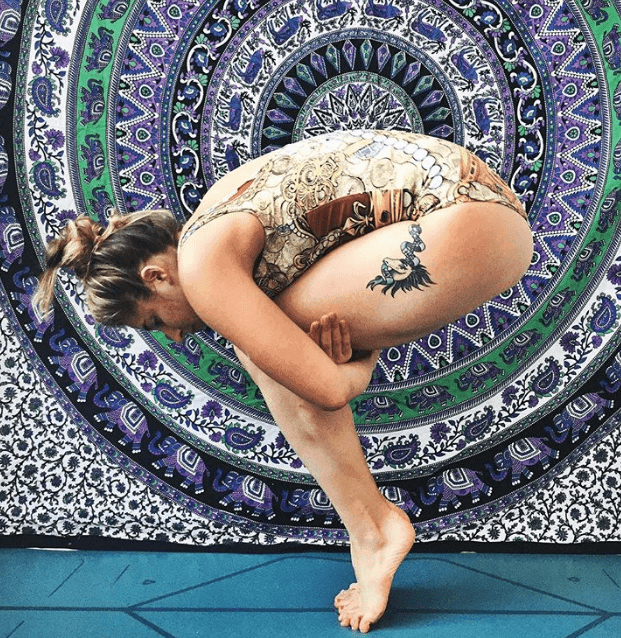 Hannah Faulkner, the creator, draws inspiration from the world around her and connects it with the insightful power of yoga. 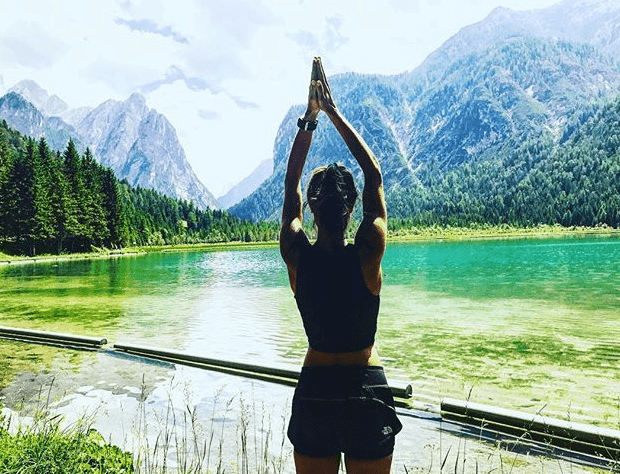 With deep reflections on philosophy, history, travel, and wellness concepts, this girl shows us yoga is truly connected to our lives. Brogamats, a blog created by Dan Abramson is just as funny as its name. The content specifically caters to men and how they can enhance their yoga practice and skills. Although, Brogamats is yoga for dudes, women are equally welcomed. This blog works with a pure intention of making yoga global because this wonderful practice is inclusive of all cultures and backgrounds. If you know anything about yoga blogs, Katie Silcox must have been the first few people you probably heard of. Quite fairly, a shining inspiration to modern beings, Katie uses her insights on Ayurveda to bring her followers the best yoga practices for wellbeing. By using classical yoga sequences, Tantric philosophy, and vinyasa-based asana, Katie uses her blog to share how yoga can transform lives. If certain yoga poses look too challenging and difficult to perform then Yoga Gypsy is the blog you need. This blog is a perfect guide for beginners by visually breaking down each yoga pose into smaller steps. Through the help of this blog, no yoga pose is going to be difficult for you from now on. 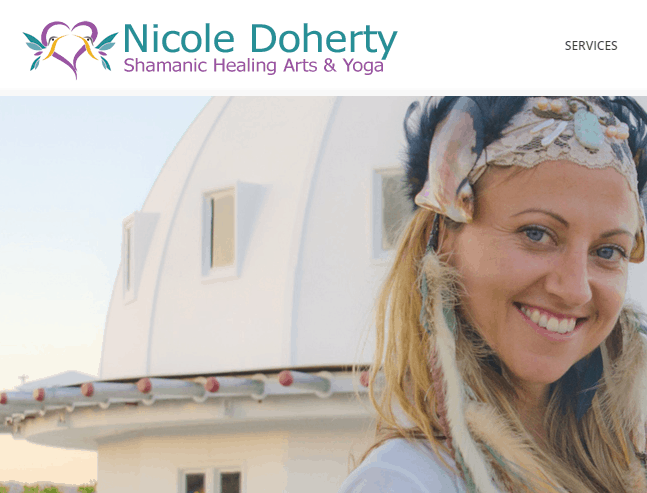 Nicole Doherty, aside from being one of the best yoga trainers in town, is also a shamanic Reiki healer, a certified life coach, and a beautiful writer. She has her own person blog with her name where she encourages people to challenge their bodies and expand their horizons through yoga. Yoga Dork covers current events on yoga practices and yoga culture with a hint of humor and lots of humility. You can find different posts on meditation, gratitude, and yoga sequences on its blog. A yoga, fitness, and a lifestyle blog all at once, Dance Flow Lift is just what it names claims to be. 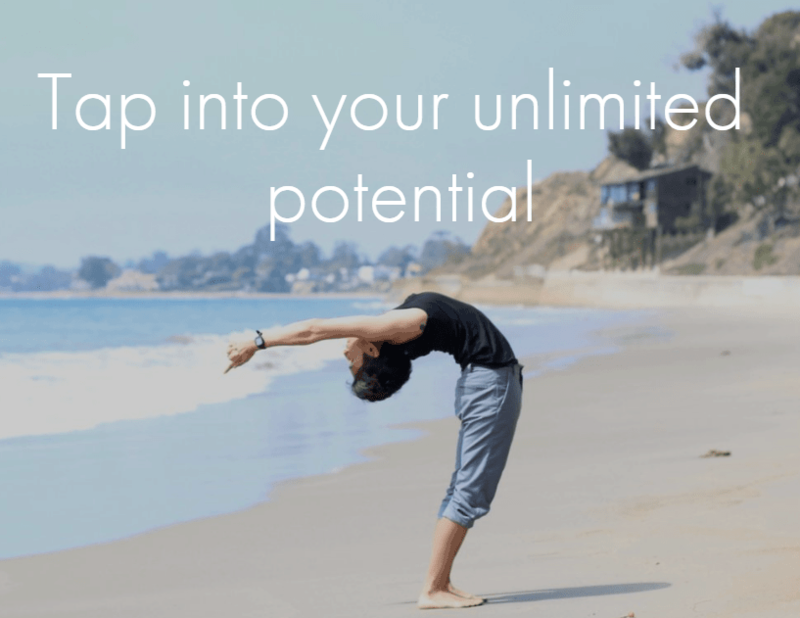 Created by Natasha Wynn, a professional yogi and fitness trainer, this blog entails her life experiences connected to yoga, fitness insights, and personally directed yoga classes. With little yoga treat, Yoga Mint offers sweet and short blogposts on health, beauty, and yoga. This blog is perfect for people who are always running out of time. Offering a welcoming zen community to interact with, Yoga Mint is your source for the best yoga advice. Yoga Basics is the product of 19 years of intense yoga training. Timothy, the yoga giant, has left no stone unturned when it comes to yoga practices. Covering everything from the most basic principles of yoga to the advanced yoga sequences, Yoga Basics is your dose to what real yoga! 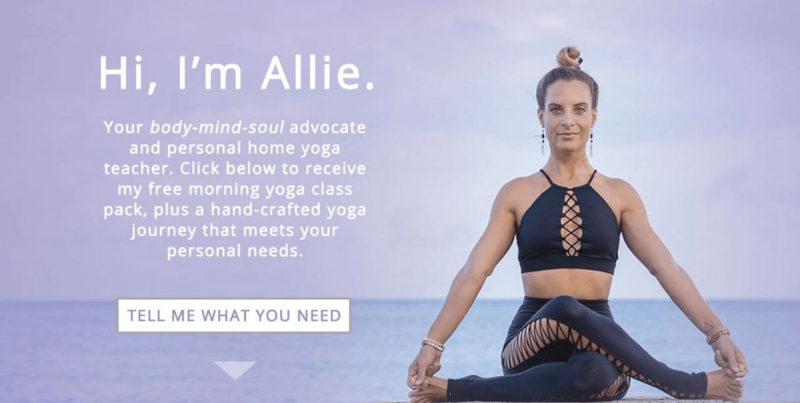 A 27 year old girl name Kait who willingly directed her ambitions and goals towards learning and teaching yoga created a now famous blog, Modern Hippie. Through this platform, she wishes to help others discover their inner peace and solace by performing yoga. Famous author Ursula Preiss, updates her daily yoga journal on her blog, My Yoga Blog. Her blog is one place where she can share her deep love and passion for yoga. By sharing her evolving experiences with Ashtanga Yoga and her daily practices, Ursula encourages her followers to join the Ashtanga community. Yoga Download is owned by a community of yogi trainers and students, alike who want to convince others about the numerous benefits of yoga. Yoga Download is an affordable platform to learn yoga at your own pace with utmost convenience and accessibility. If you think yoga is way too overrated, this blog will compel you to rethink. Minnesota Power Yoga is full of motivational yoga posts, which are definitely going to instill the love of this spiritual practice in your heart. 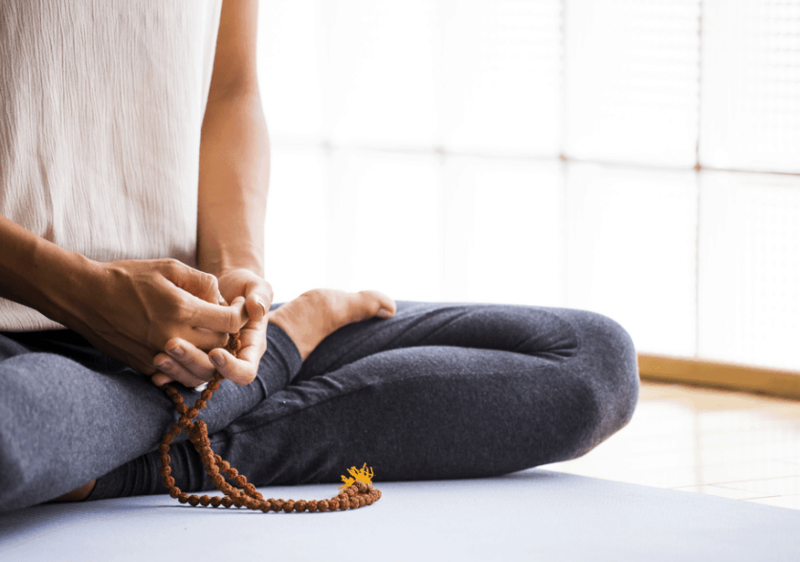 By making its readers understand the significance of daily meditation and how yoga transforms the body, no-one will leave this blog without falling in love with it. This website brings a unique yoga concept to change your life. With chic music playlists to get through your heated yoga sessions, basic yoga rules, and picturesque destinations in the world to get your yogi on and perform those challenging stretches, Daily Downward Dog is a youngster’s guide to yoga. AnyBody Movement is a wonderful yoga blog that helps its readers understand the different ways to approach yoga. There is never a single way to get yourself to perform yoga. With plenty of lifestyle tips, intense training sessions, and diverse perspective on the healing power of yoga, AnyBody Movement offers great reading sessions. Silvia Mordini is a certified happiness coach, writer, healer, and internationally recognized yoga instructor. With an inspirational motto, “loving your day”, Silvia is what a real-life happy pill looks like. 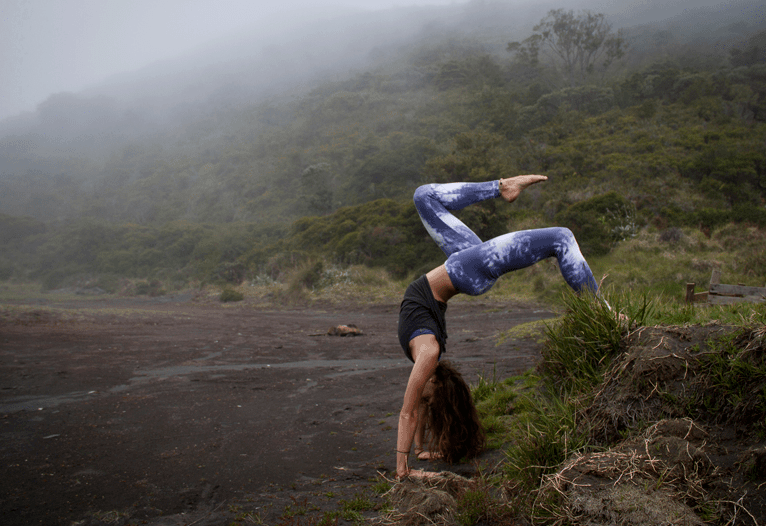 She aims to connect people with their inner peace and joy through challenging yoga sequences. Catch her fun-loving personality on her blog! 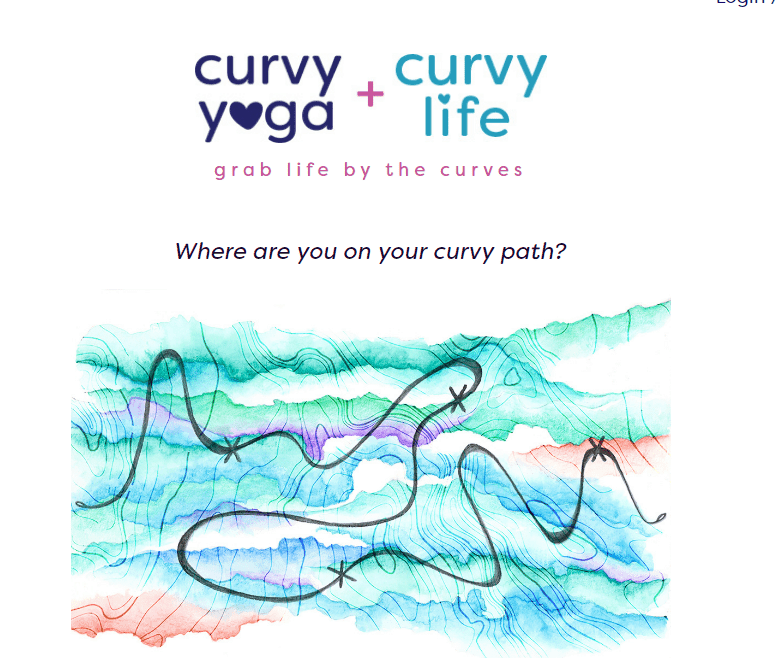 Celebrating the beauty of every body type, Curvy Yoga is an inspirational platform where, owner, Anna Guest-Jelley cultivates a diverse yoga community. By encouraging body positivity and a strong sense of gratitude, Anna uses her blog, Curvy Yoga to inspire other women to perform yoga. 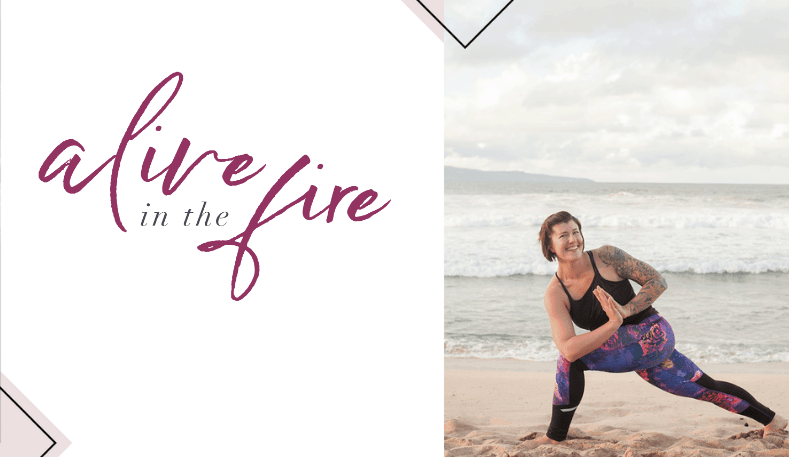 Combining the authentic teachings of yoga with a true mindful practice, Alive in the Fire, is a passionate yoga blog. Created by a capable team of expert yogis, Rachel Koontz, the pioneer details on how yoga helps her stay fit, healthy, and mindful. 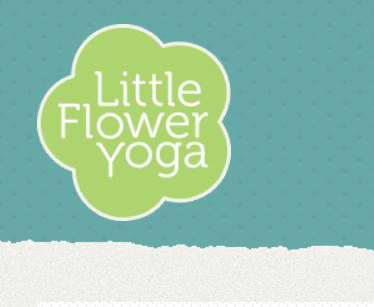 Little Flower Yoga Blog puts a different spin to yoga sessions by designing it for the little ones. With an aim to help children realize their mindfulness and use their potential, Little Flower Yoga Blog combines yoga and meditation to help kids and teens. Kassandra Reinhardt is a yoga instructor based in Ottawa, Canada who wants to help others feel amazing about their bodies through yoga. 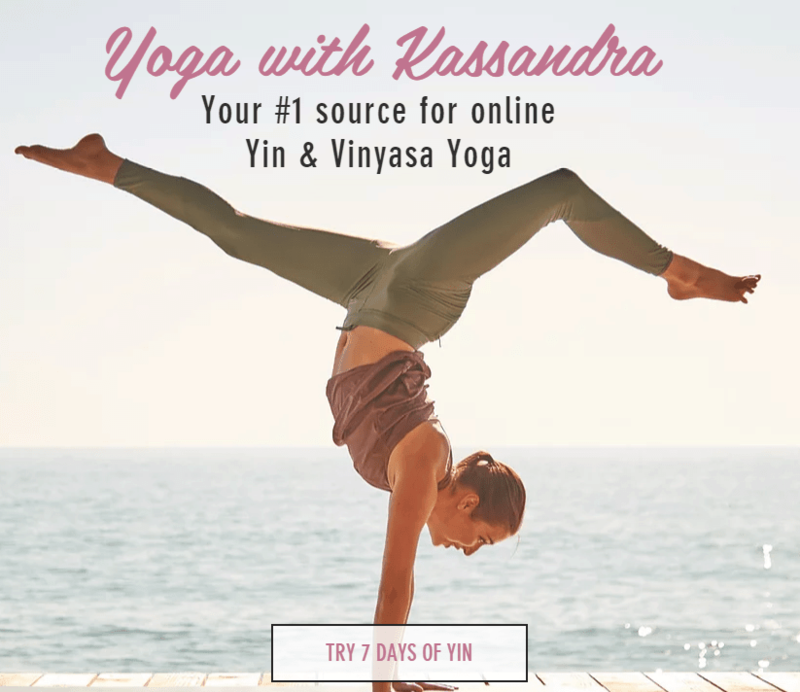 In her blog, Yoga with Kassandra, she provides easy yoga classes that you can conveniently do at your home. 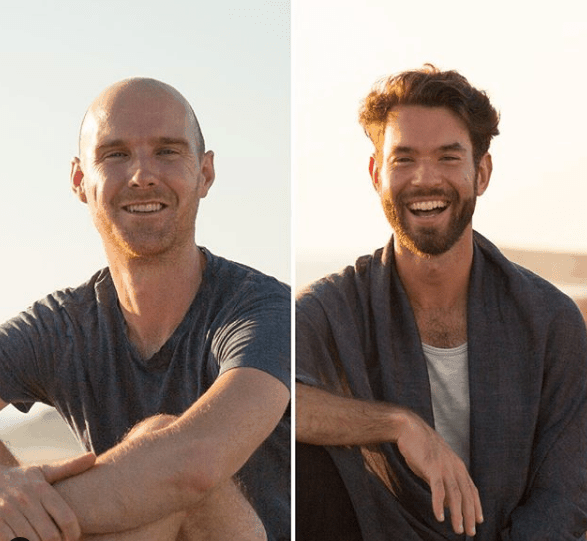 Matt, a business coach and Seantay, a yoga instructor, combine their expertise to bring their readers the best of both worlds in their blog, Higher Living Yoga. Together, they blog about yoga tips, lifestyle changes, and yoga app recommendations for their readers. The Yoga Trail Blog offer detailed news on the latest happenings in the yoga community. You will also find helpful yoga tips and life advice on this blog to stay motivated and grateful. Handled by Silke, who is a coach, athlete, and yoga instructor, this blog combines running and yoga to bring you the best of athletic yoga. The Journey Junkie is a great place for people who want to belong and connect with the yoga community. It’s a blog on yoga, life inspirations, and travels. With detailed steps on how to perfect you’re the third-eye Chakra and how to use yoga to strengthen your belief system, the Journey Junkie is a spectacular place to unite your mind, body, and soul. Karan Bajaj, a best-selling author has a wealth of books on meditation to his acclaim. On his personal blog – the Meditation Blog he provides helpful videos and meditation guides to empower people with yoga. 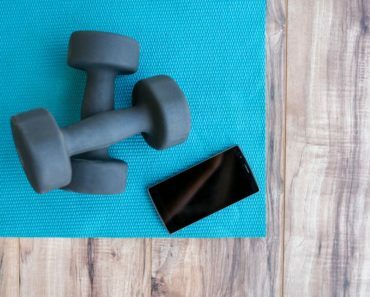 With a feisty name, Yoga in the Dragon’s Den, created by Nobel is a unique blog where people regularly chare their rich yoga experiences. It is a wonderful platform to share your profound yoga journeys and make wonderful friends. 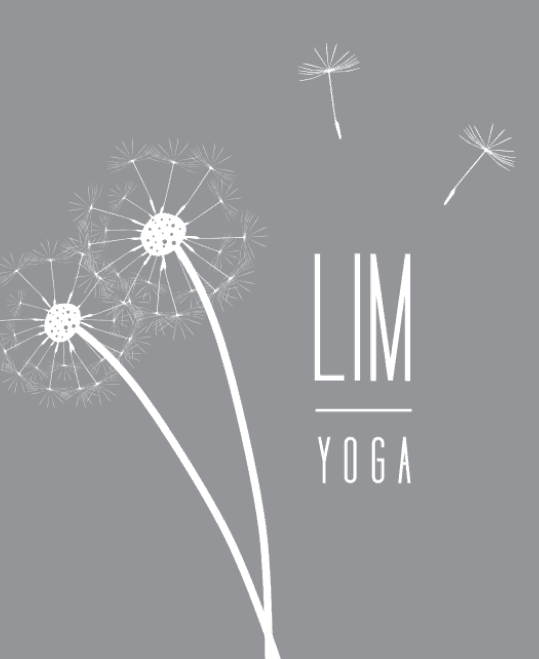 Lim Yoga is owned by a sensational yogi, Renee Le Verrier that discusses yoga for people with Parkinson’s Disease and other motor-neuron diseases. Surviving a stroke and coming back stronger than ever to empower the people around her, Renee is a true inspiration. One life Yoga brings heated yoga sessions to the corporate place. 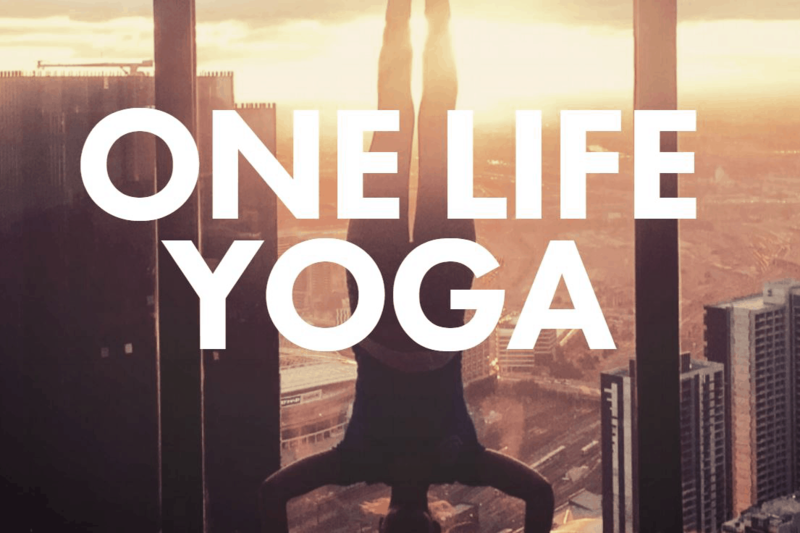 If work is stressing you a lot, it’s time to head to One Life Yoga to challenge your body’s limits. 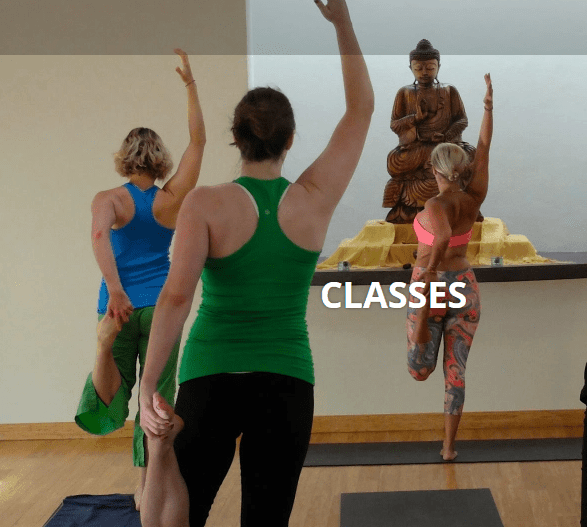 Along with one on one classes, the instructor, Claire – an expert in Purna Yoga – helps her students gracefully move through the beginner’s yoga sessions to advanced levels. The Elephant Journal specifically focuses on yoga and how it can help us create a more mindful life with insightful articles every day on yoga benefits, wellness, mindfulness, and sustainability. 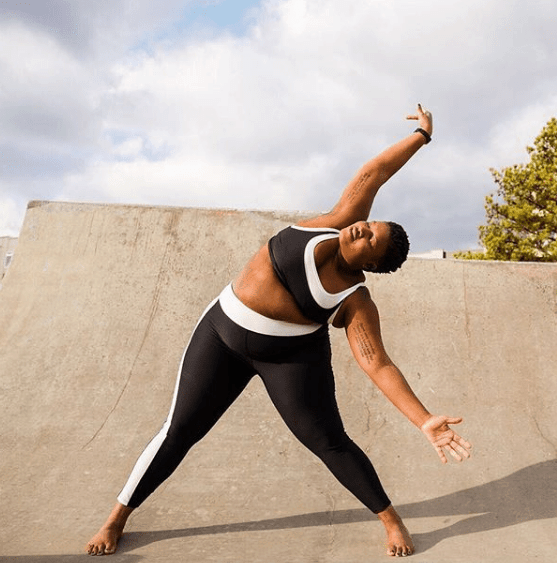 Even though Jessamyn Stanley doesn’t have the ideal yoga body, through her example she wants to inspire other plus-size women to practice yoga. Her blog will help you through the basics and take you to the most advanced sequences with ease. Created by Simon and Bianca, Yoga Synergy is Sydney’s most esteemed yoga schools. The duo uses creative methods of physiotherapy along with a fusion of east and west yoga principles, to give you the best yoga practices. Accessible Yoga is a blog that provides an impressive platform for the Yoga community to unite, support, and share their experiences. It allows people to become comfortable with yoga even when they’re experiencing disabilities and illness. Lainie Devina is a celebrated yoga instructor and mentor for the YogaWorks Professional Program. In her blog, she discusses and demonstrates the power of physical consciousness and how yoga helps improve our mindfulness. 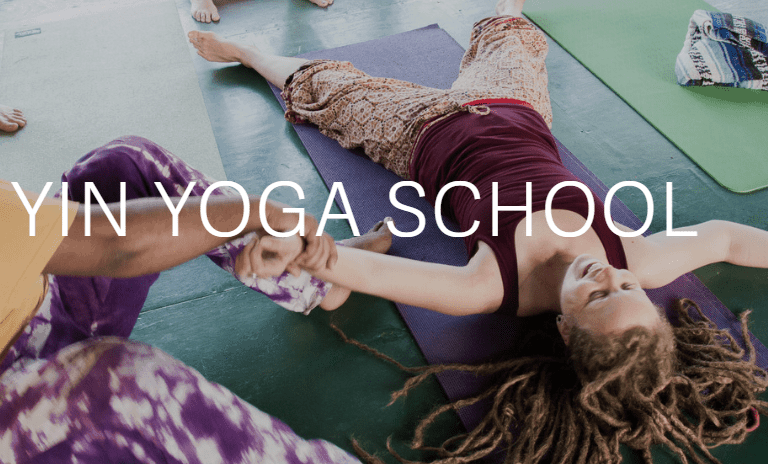 YogaLondon blog is run by an incredibly dedicated yoga training school offering yogis and students diverse yoga programs. It encourages people to find their own authentic style when performing yoga. Jean, the inspirational guy behind this yoga blog wants to preach what he practices. 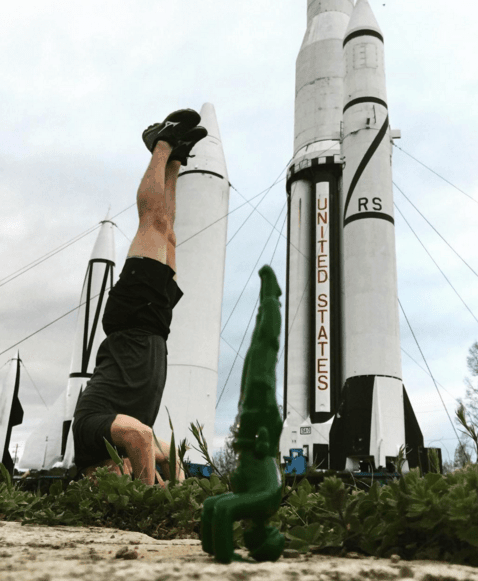 Sharing his profound yoga experiences and the entire journey that took him to become a mentor, Yogi Times, is a fantastic blog for some quick inspiration. Yogi Times describes Jean’s efforts in helping others break through the cycle of stress and channel their inner energy. A certified trainer of yoga and meditation, Jean has done it all. We’d be remiss to not include one of the biggest yoga publications on and offline. 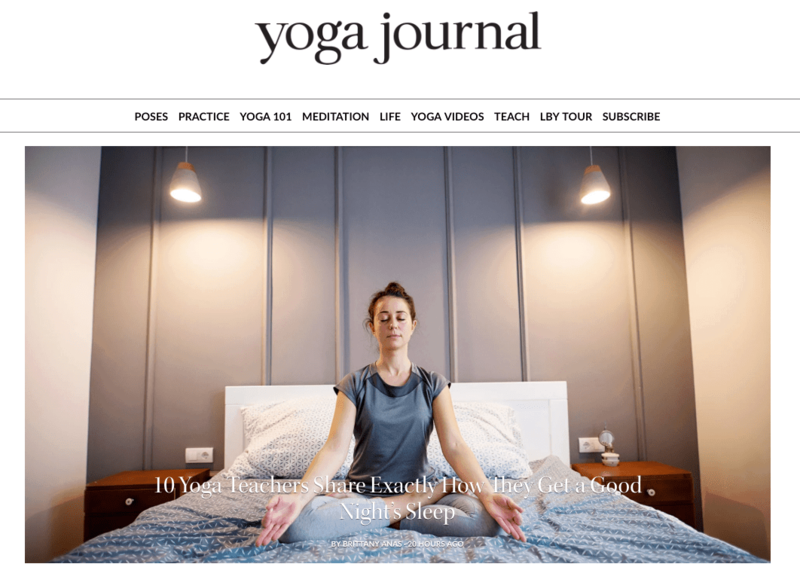 Yoga Journal is undoubtedly an excellent yoga publication. 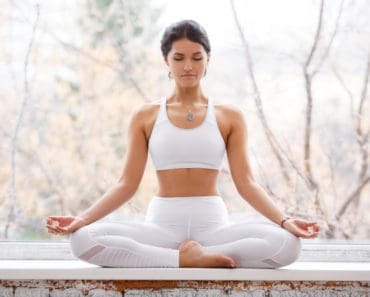 In addition to daily articles, it offers a good directory of yoga poses, many practice tips, the latest yoga news and plenty of health and wellness content.